Amplify your Strength with the NEW Dirty South two piece SWAG! 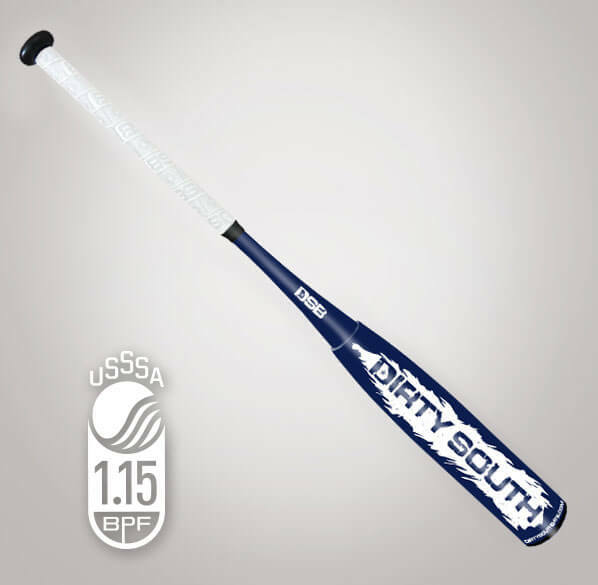 SWAG 2pc is designed to reduce vibration with the same performance you would expect from a Dirty South Bat. The two piece SWAG has the same Continuous Compression Barrel, along with Infinite Fiber and 1.15 BPF performance like all of our bats have, just with less vibration. Go to our Barrel Comparisons page to see the difference in sweet spots. has the same Continuous Compression Barrel, along with Infinite Fiber and 1.15 BPF performance, like all of our bats have, just with less vibration. Go to our Barrel Comparisons page to see the difference in sweet spots. Every SWAG is made for you right here in the good ole US of A. We take pride in manufacturing our bats completely in the United States. Not one part of the bat is manufactured anywhere else. That’s right, all parts of the bat are made by hard working Americans in Winder, Georgia. Still not sure about our bats?, DEMO them through our website and get in the cage. Let us know how you did. You can also join our online community on Facebook to get real reviews and support from yours truly. Our reviews say it all. Check out a review from JustBats! Best bat in the game!. Ready straight out of the box. My son will not swing anything other than DSB. Absolutely love this bat. The best pop you can buy, it’s our second DSB and we love it. Worth every penny. My 10 year old is just starting to swing it and loves it. Can’t wait for a new season to try it in games! We bought this bat for our 11 year old son on a recommendation from a friend. We were able to test out a demo (not sold locally in our area)….from start to finish Samantha was great to work with. My son absolutely loves this bat – he cannot wait for the season to start!! The buyer had great pop straight out of the box..
My son and his whole team love this bat! 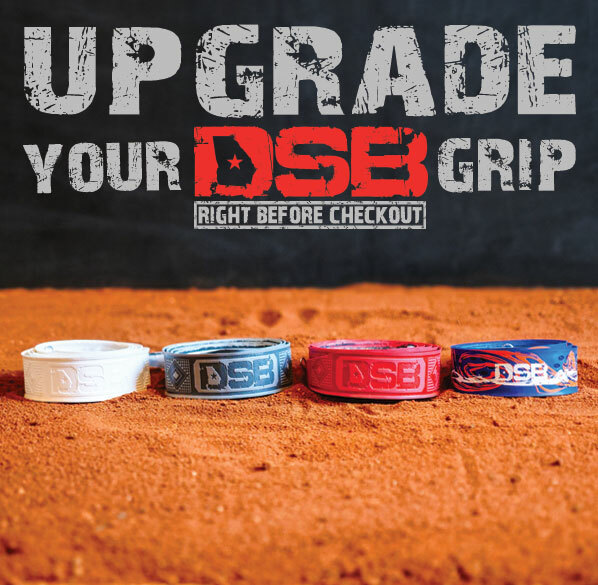 We have bought a few DSB over the past 2 years and will continue to buy more… The feel and sound of a DSB are second to none, not to mention their customer service is over the top! Thank you guys and we will a repeat customer for years to come! Ordered the 29/19 Swag for my son who just turned 11. He is on the smaller stature side and this bat fits him perfectly. We’re still breaking it in but it has tremendous pop already and he loves the balance. We got the 2-piece which has eliminated any vibration on mis-hits. He loves the bat and can’t wait to display it on the diamond this Fall. Thanks DSB! My 9 year old picked up 10 feet as compared to his Zen.. This bat is incredible! My son went from a 30in -10 to the Swag 2 piece 30in -12 and his bat speed and contact has improved dramatically. 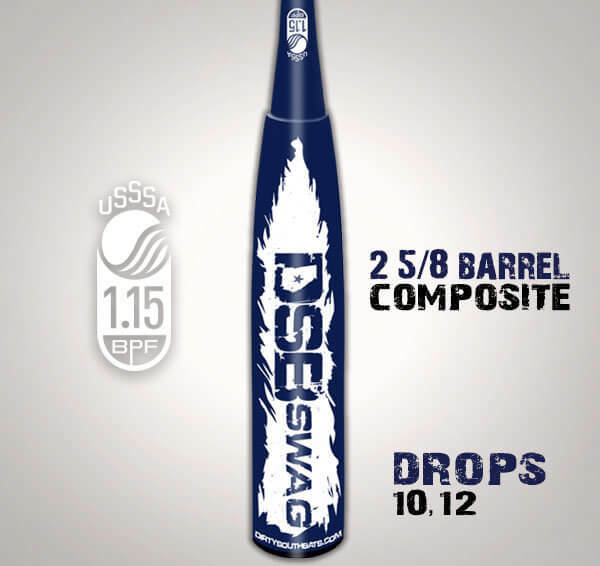 As long as DSB keeps making bats like these we won’t be buying anything else!! 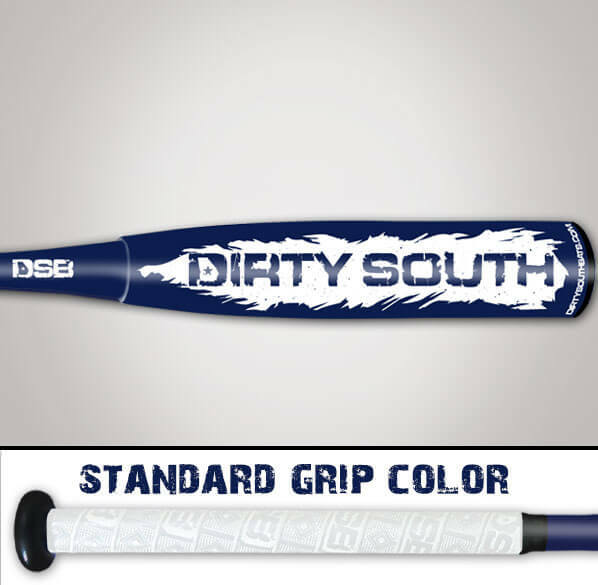 This was our third bat purchase from DSB. Always an exciting event to receive a new DSB bat in the mail. My boy loves DSB. It’s all he’ll swing. These dudes are HOT! I bought this for my 10 yr old son and he hasn’t played with it all that much yet but I don’t like how thin the handle is as far high as it goes on the bat but its something he’ll just have to get used to over time. He also hasn’t gotten a solid hit with it yet to really tell if it’s got great pop but it also needs to be broken in more so overtime I may review this again. My athlete loves this bat! From the moment he started swinging and hitting the bat had a nice pop every time the ball was hit. Nicely balanced and great quality. We will definitely be return customers! Awesome bat. Best on the market. Lots of pop! I LOVE Swag and the 2 piece is great if you want less vibration on your kid’s swing. My son had some issues with his wrist from a minor injury a little while back. We were advised to try a 2pc to reduce impact on his wrist. Samantha was very helpful at helping us pick the right size over the phone and understood our temporary set back with his swing on his wrist. DSB’s support is top notch and they know their stuff, kudos! The 2pc is great for us at the moment, until his wrist is back in full swing. Then back to the 1pc Swag one day.. .